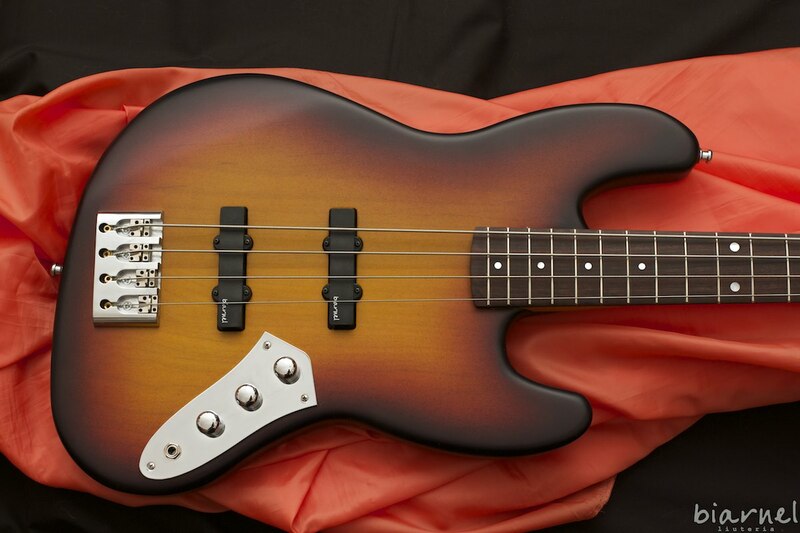 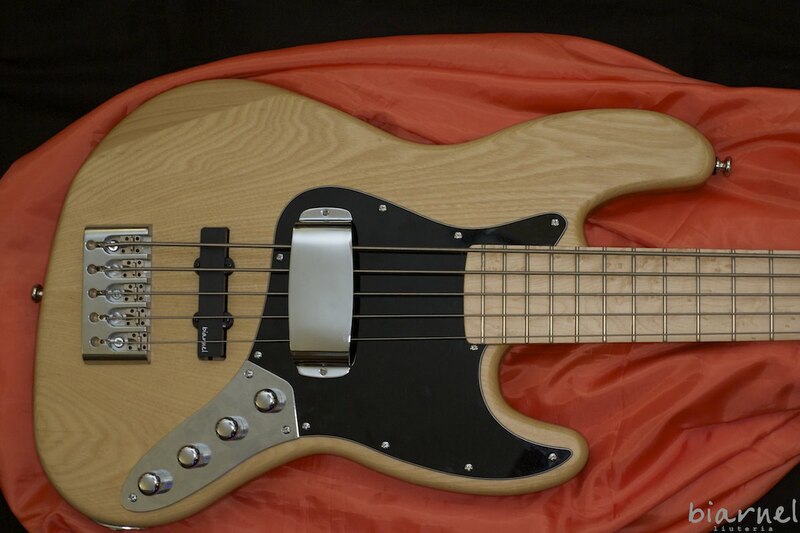 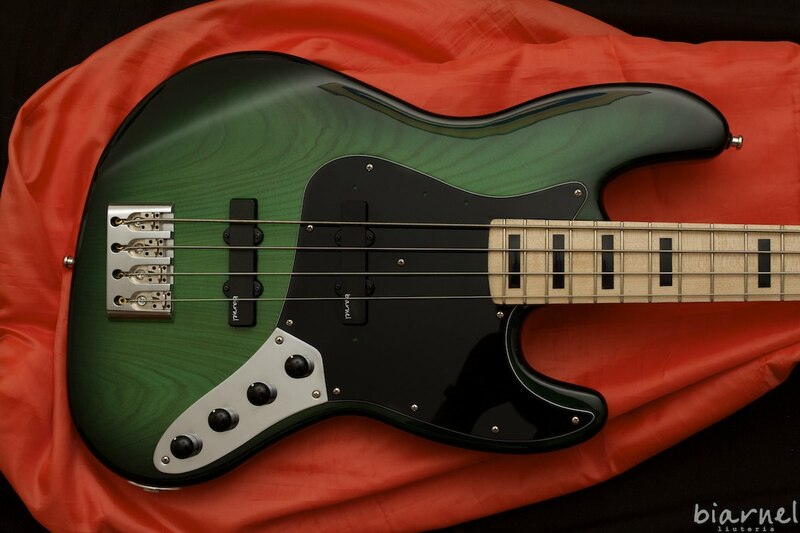 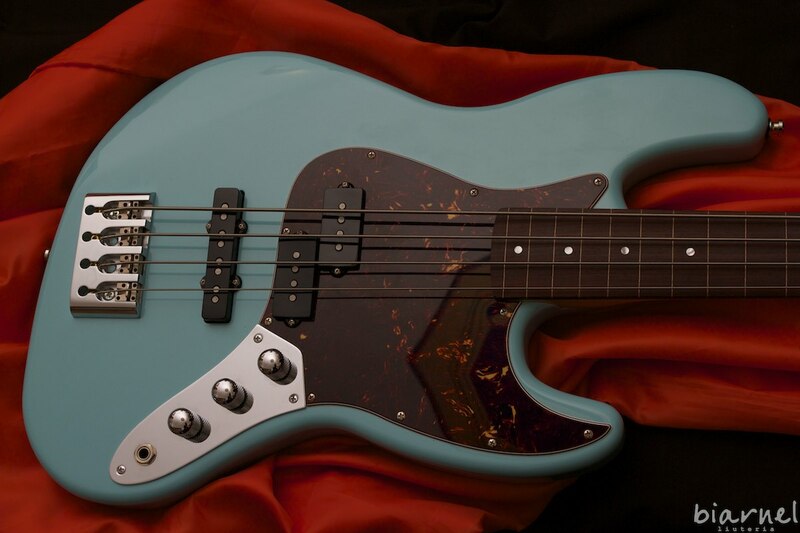 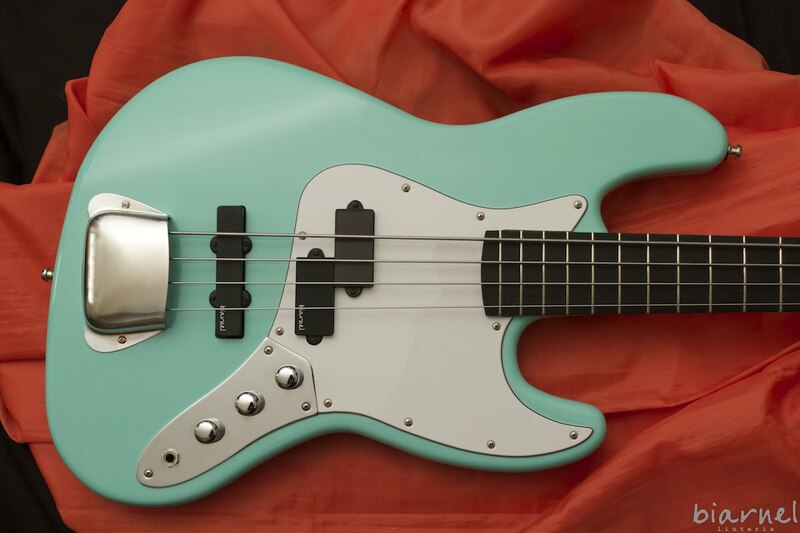 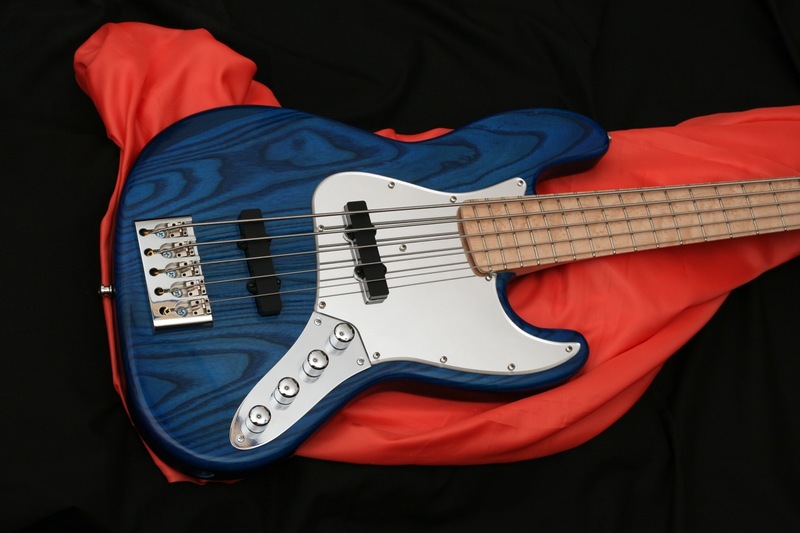 Inspired to the iconic Jazz Bass, the 4 or 5-stringed Biarnel Prassi has several features giving it a strong personality, mellow tone and a great tonal versatility. 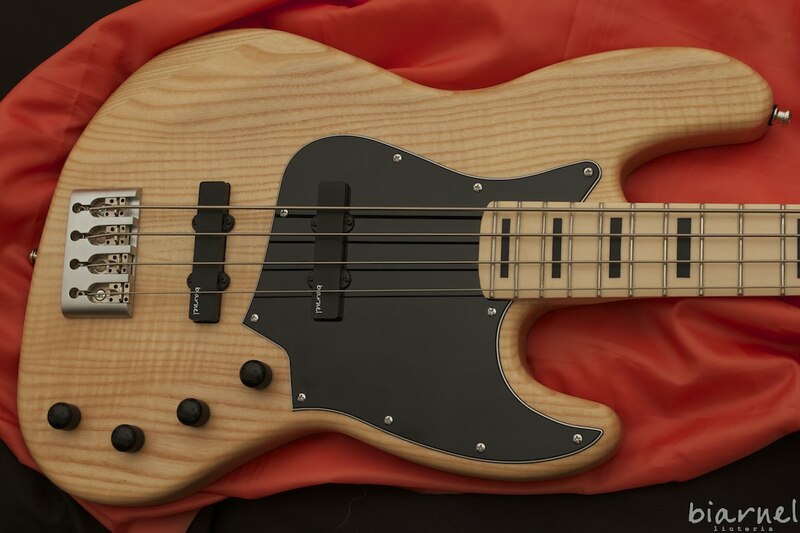 Biarnel Prassi gives you a classic look, tone and feel, but with a really low weight, thanks to the tonal chambers and wood choice. 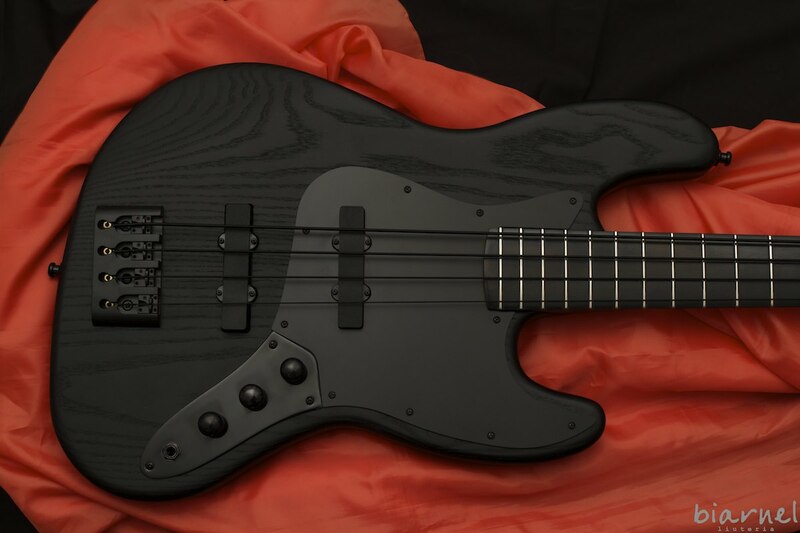 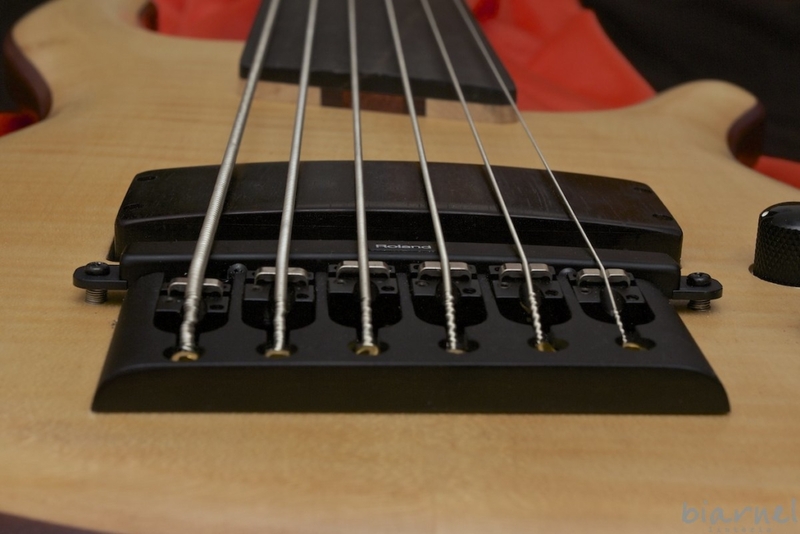 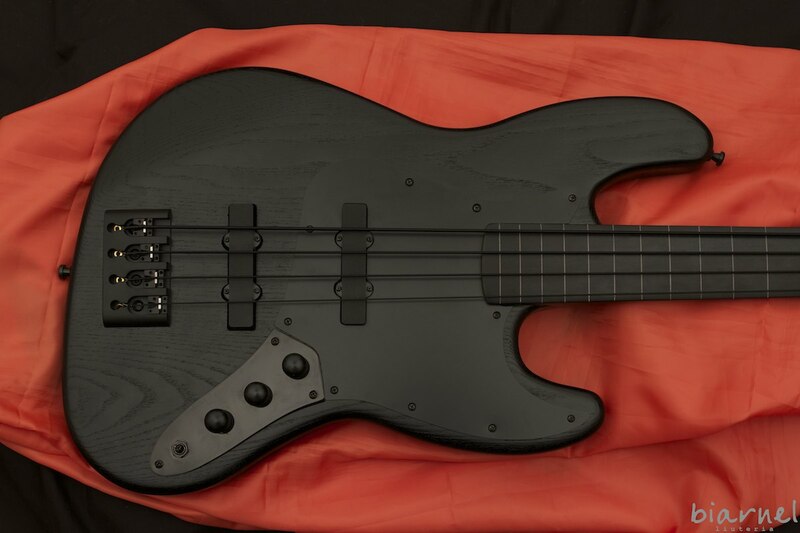 Available fretted or fretless, with a bolt on neck, active 2-way electronics or with the usual Volume – Volume – Tone passive configuration.